Jomary Torres’ rapid ascension continued at ONE: Global Superheroes. Torres recorded one of the most devastating knockouts of the year so far when she picked April Osenio up and slammed her into the mat just 40 seconds into the first round. The action-packed bout began with Torres bulldozing toward Osenio to secure a clinch with double underhooks. 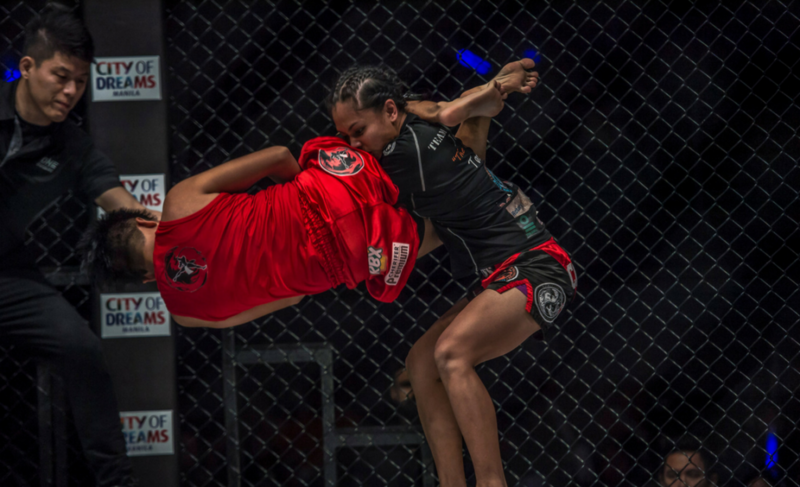 Osenio, who was quickly aware that Torres had left her head on the outside, wrapped up the vulnerable neck of her opponent before securing a guillotine choke. 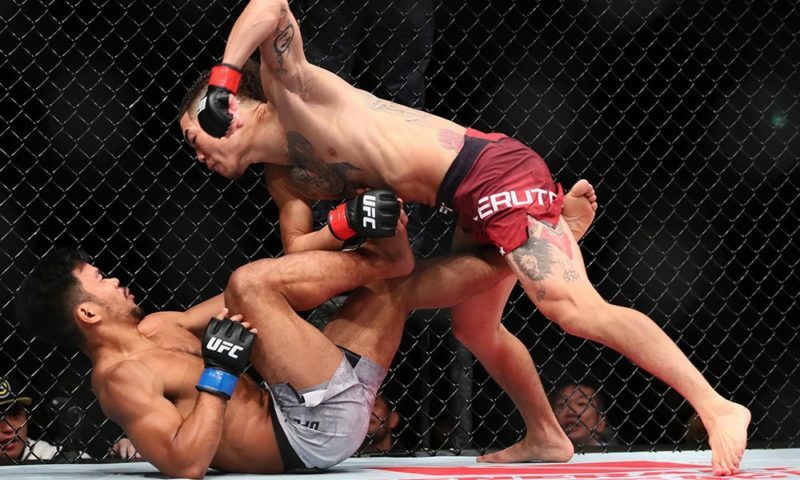 Osenio then pulled guard and attempted to finish the guillotine from full guard, but Torres was able to escape the submission. However, just when Torres thought she was cleared of danger, Osenio had already snatched her arm and transitioning to an armbar submission. Torres gripped the arm that was in danger with her opposite hand and disallowed Osenio from achieving full extension of the arm. 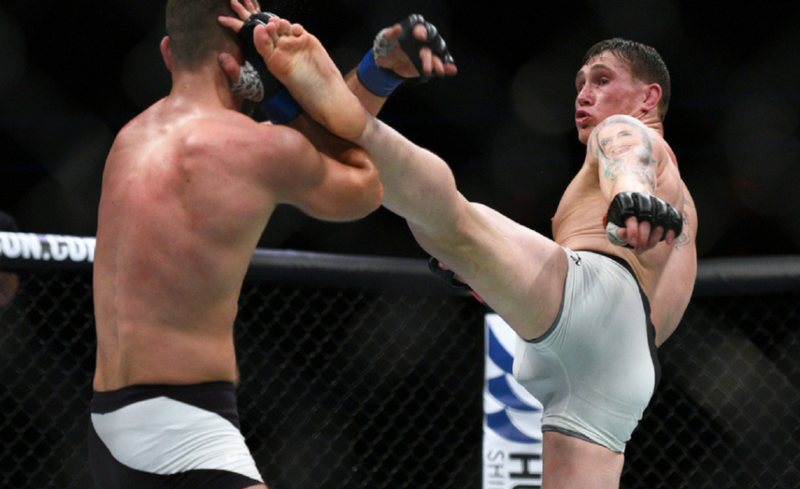 While doing so, Torres quickly postured up before standing completely upright and picking Osenio up from the mat. 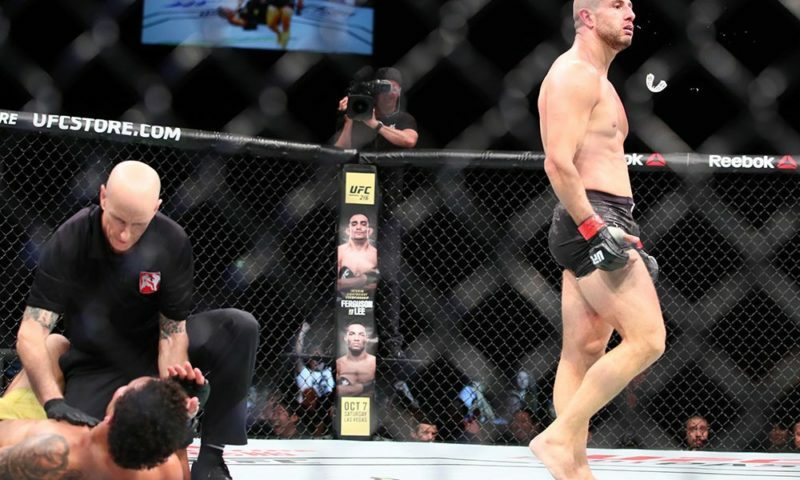 After the surprising show of strength, Torres slammed her opponent down into the canvas and Torres was immediately unconscious. 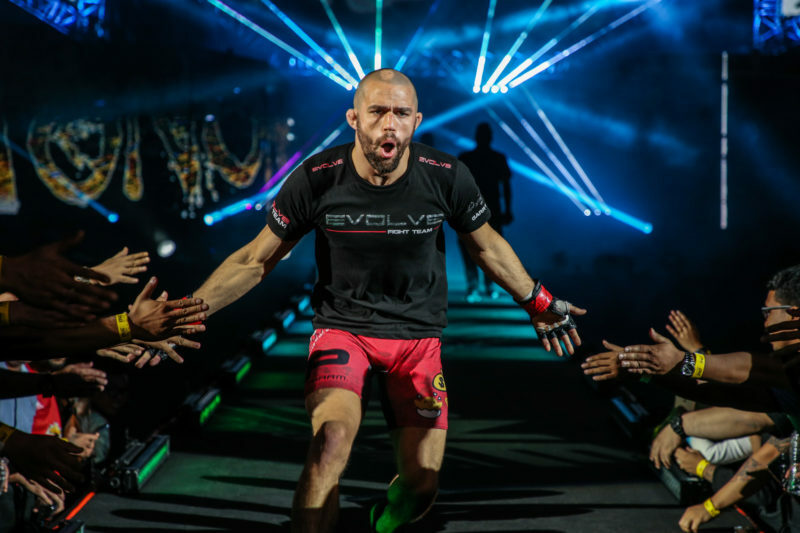 The dominant performance at ONE: Global Superheroes in Manila, Philippines, was a perfect extension of Torres’ brilliant 2017 campaign. 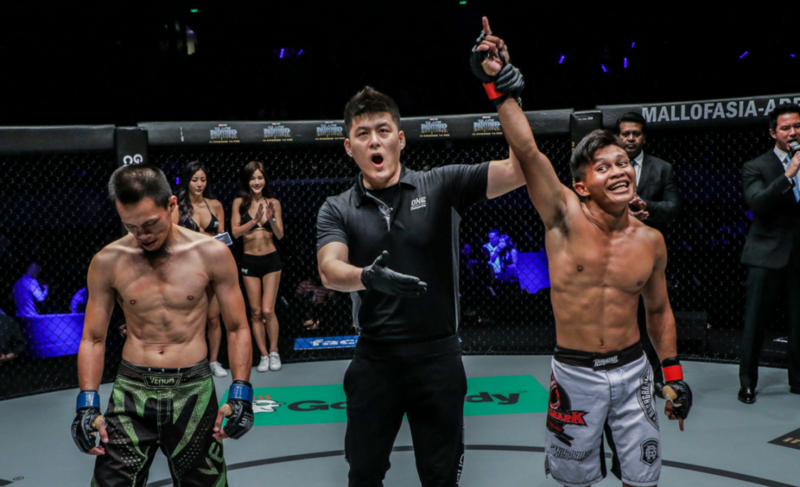 Last year, the 21-year-old shocked fans of ONE Championship when she finished the ever-popular Rika Ishige in the second round at ONE: Kings and Conquerors. She backed up her impressive debut with a unanimous decision victory over Nita Dea at ONE: Hero’s Dream and has now cemented herself as one of the most promising athletes in the organization with the victory over April Osenio. Torres has become much more than just an outstanding competitor, however, as she has seemingly become a new fan-favorite. 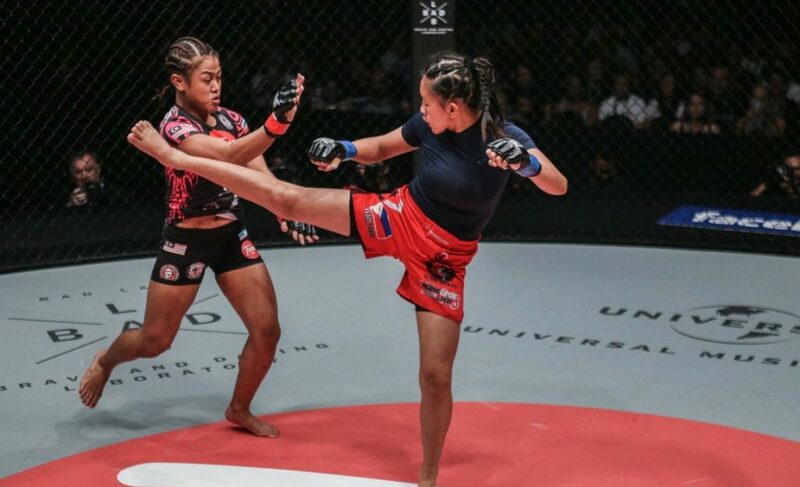 Her shy and humble attitude combined with her exciting performances inside the ONE Championship cage have resulted in the creation of one of the most fascinating martial artists in the organization today. Who should be next for Jomary Torres? Leave a comment below.